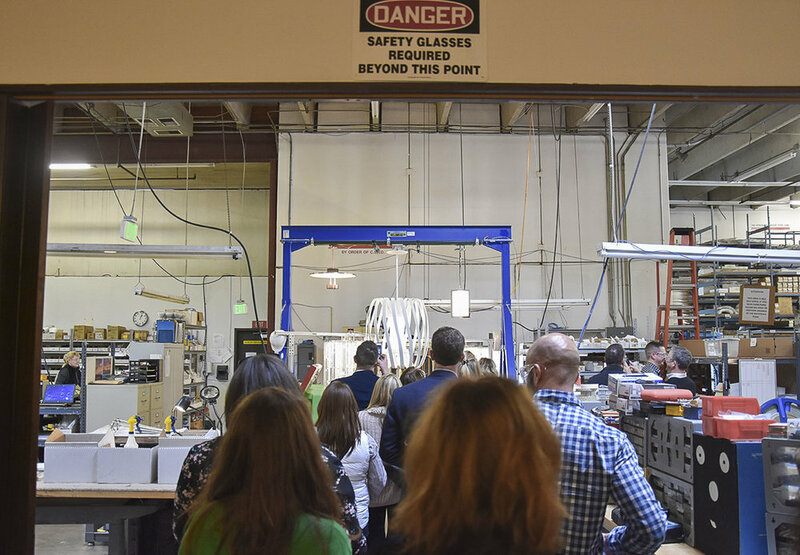 CEO Jay Sweet hosts a private tour of Boyd Lighting's design and manufacturing studio in Colorado Springs. 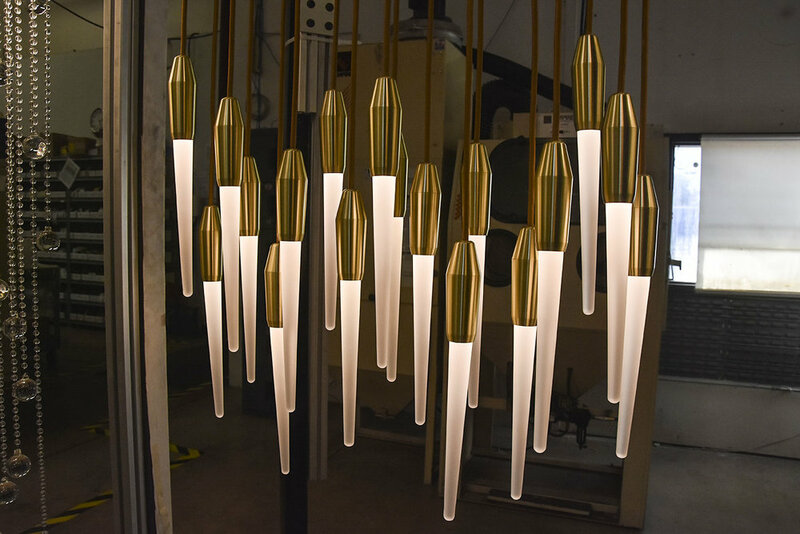 Meet the people who make the T-Light Pendant, named 2017 Best of Year Honoree. 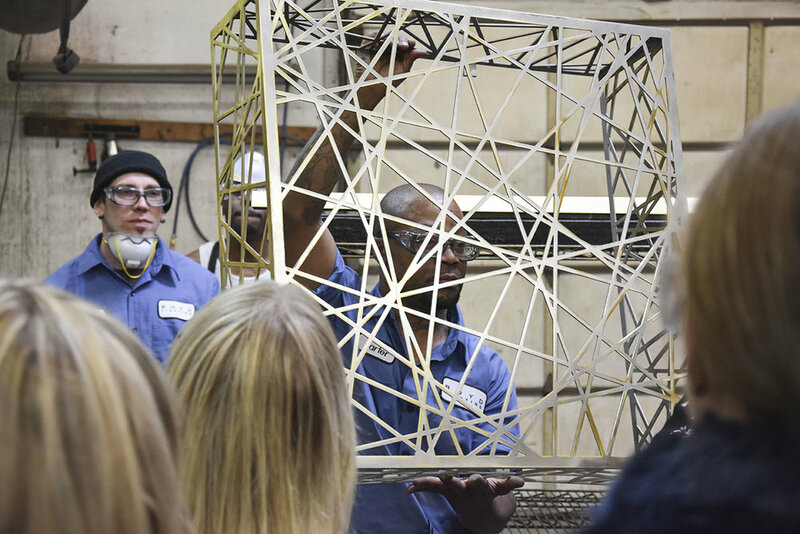 We are pioneers in lighting, connecting performance with timeless designs handcrafted by American artisans. 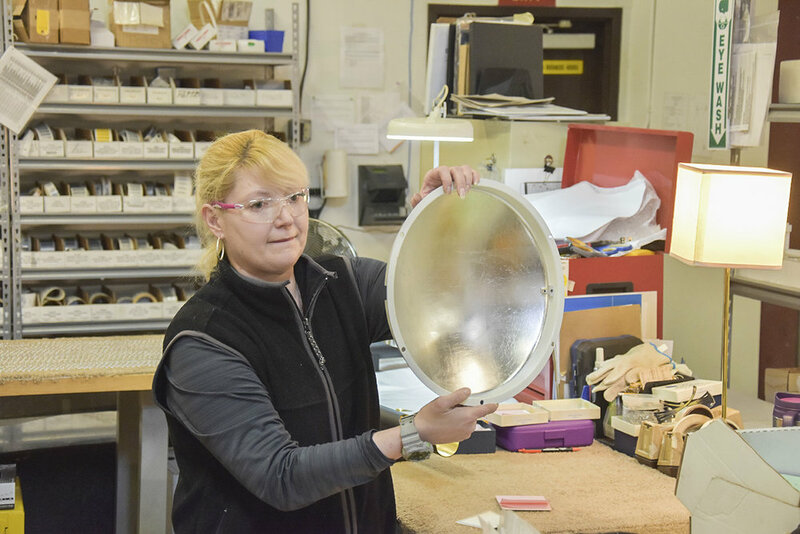 A small team of talented craftspeople located in Colorado Springs use great care and skill to create lighting that is designed differently, engineered thoughtfully, and made meticulously. 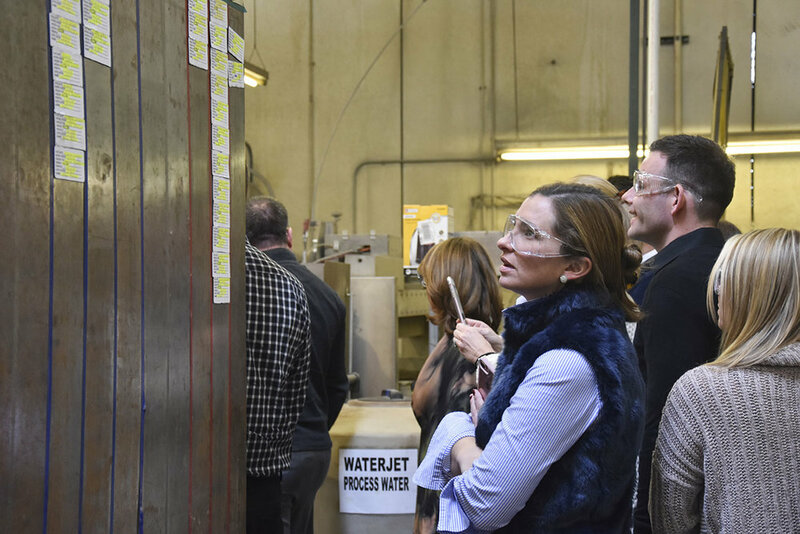 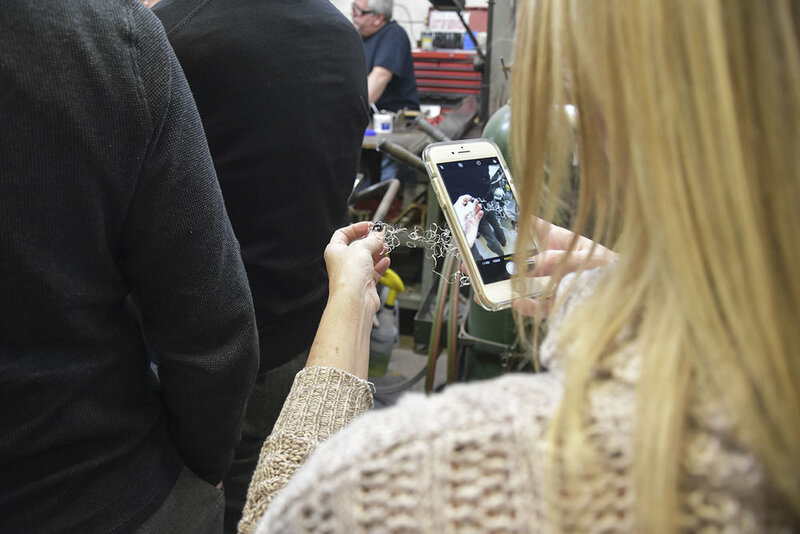 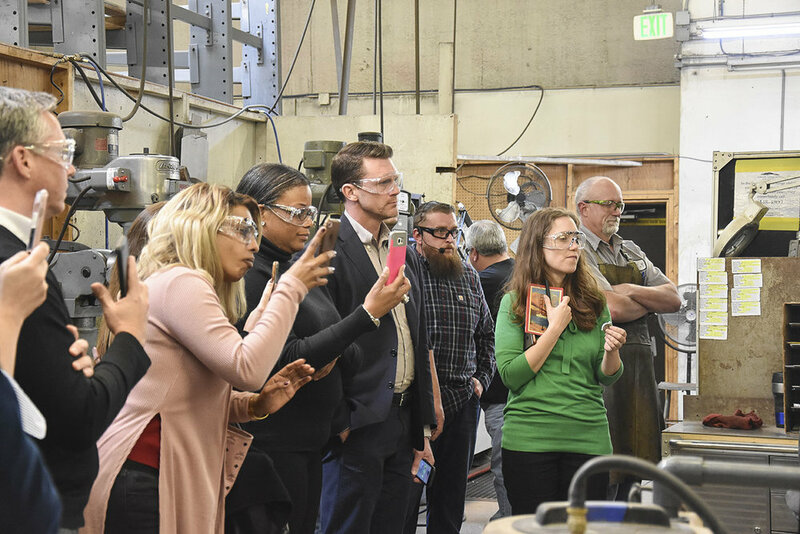 We recently led a private tour of our design and manufacturing studio in Colorado Springs. 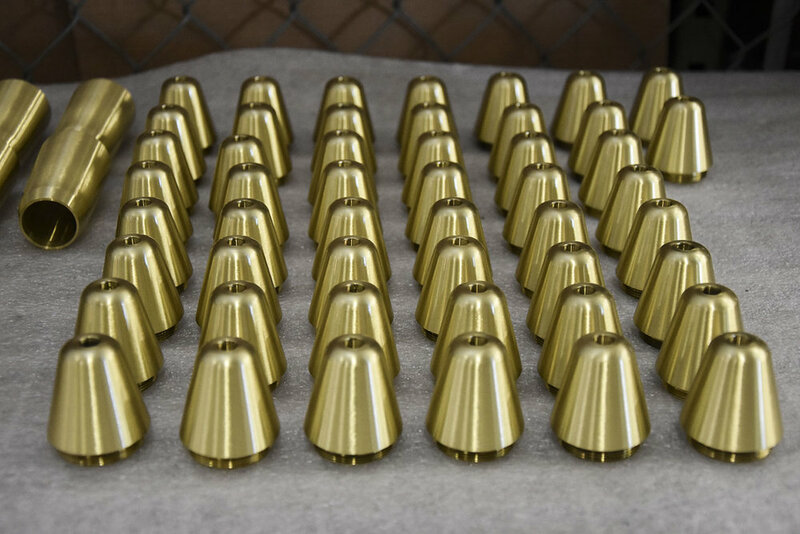 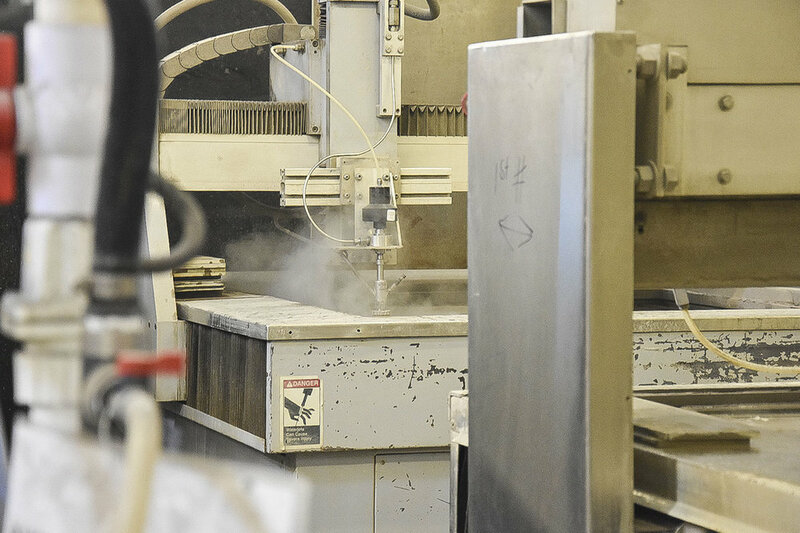 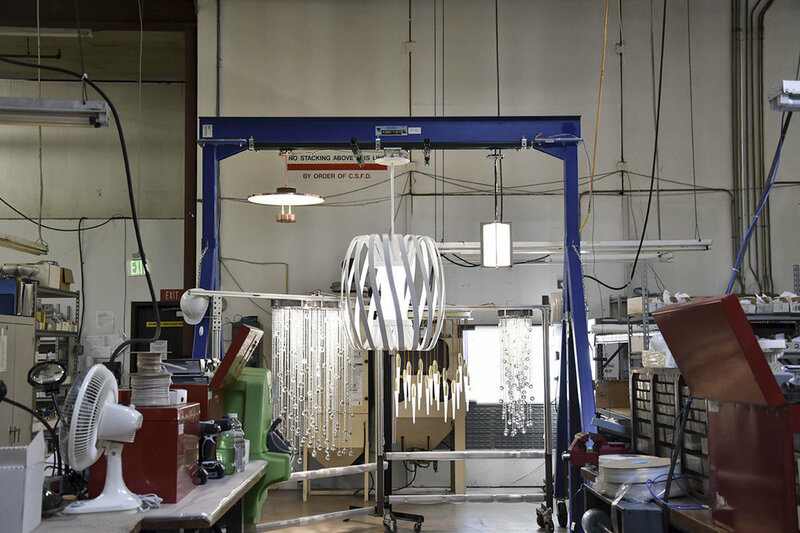 Go behind the scenes to see our made-to-order lighting in all stages of production. 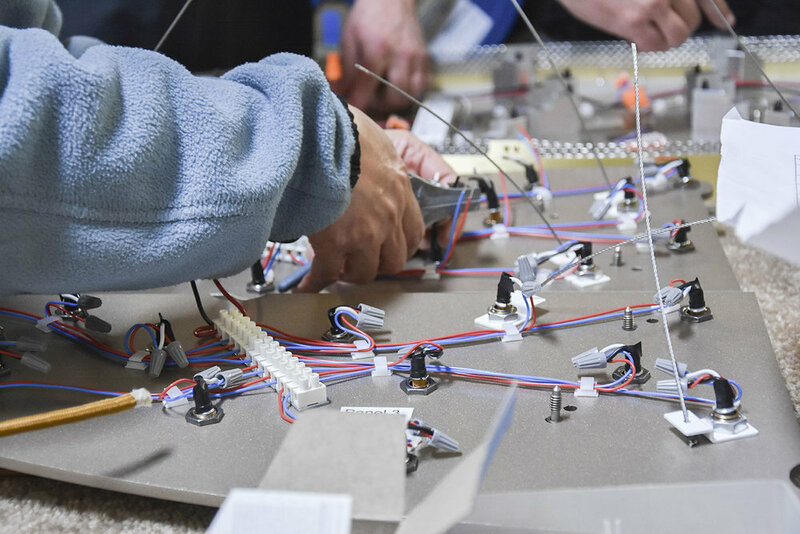 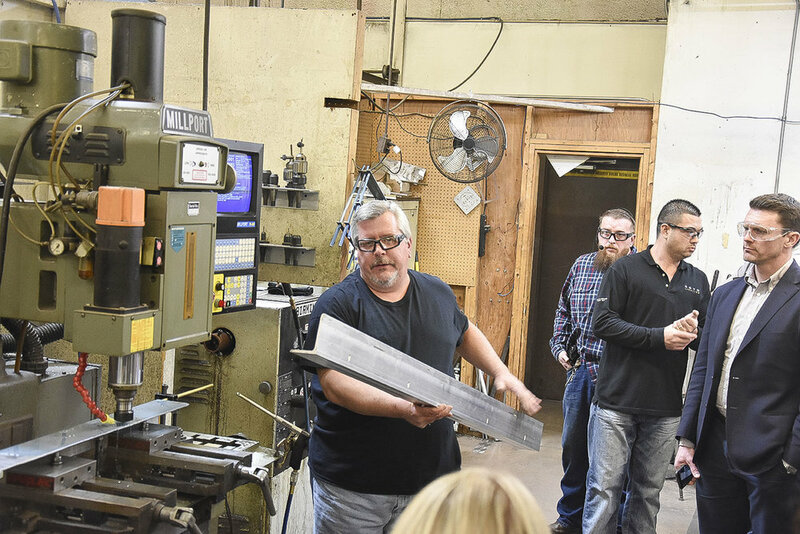 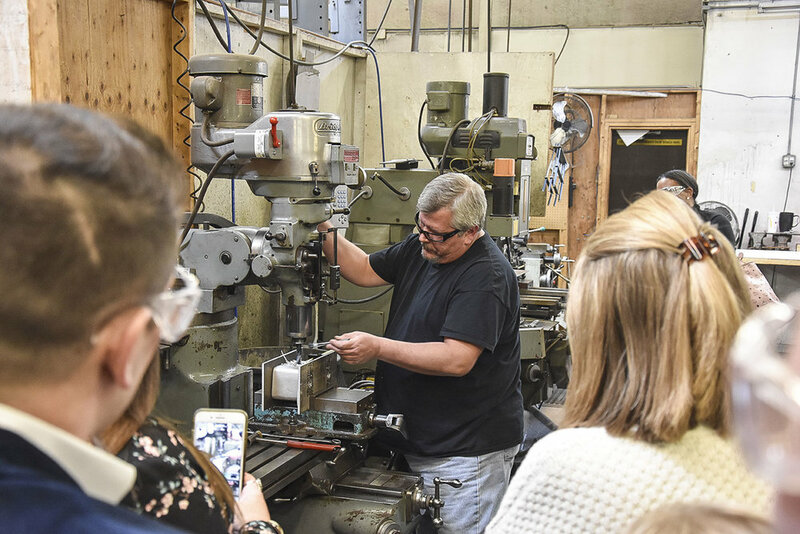 Boyd's design house is made up of an in-house lighting designer, Doyle Crosby, a small team of lighting engineers, a handful of operation managers, and a modest crew of makers: welders, polishers, sprayers, finishers, beaders, and assemblers. 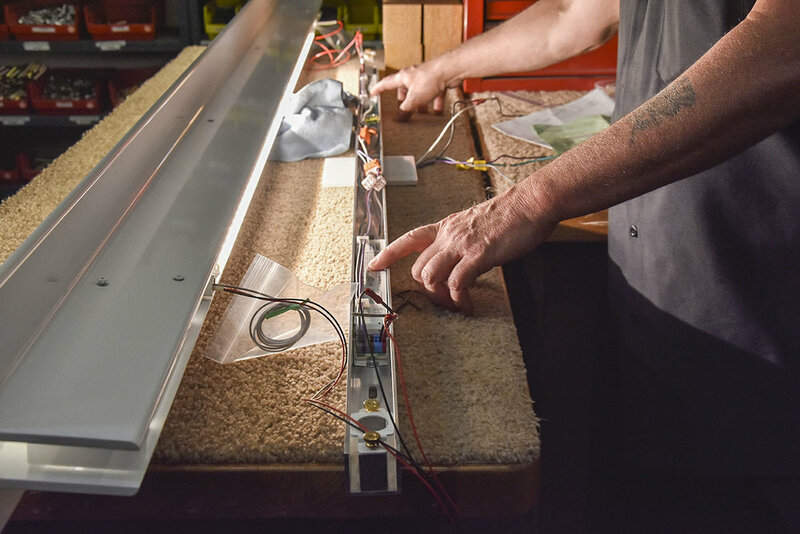 From start to finish, Boyd's specialists work together to develop commercial and residential lighting that is both architectural and decorative for individual households all the way up to luxury hotels. 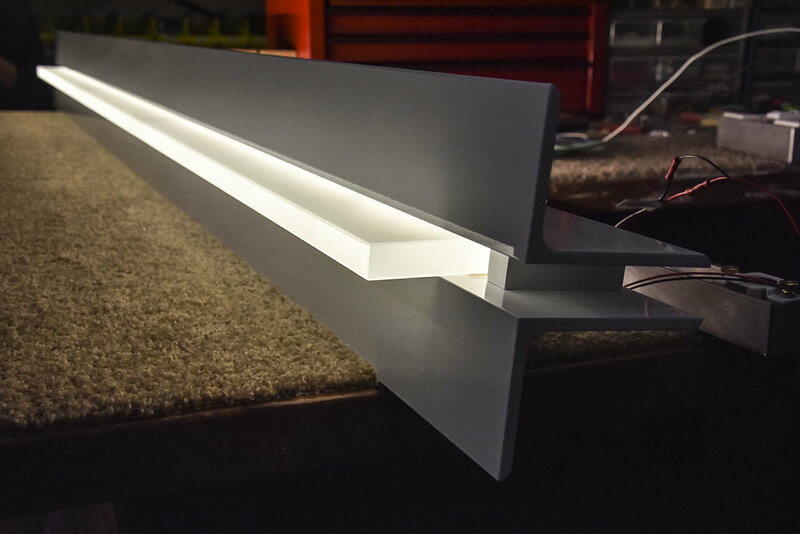 With perfection and quality as the driving forces, we create lighting with beautiful, timeless designs and trustworthy performance. 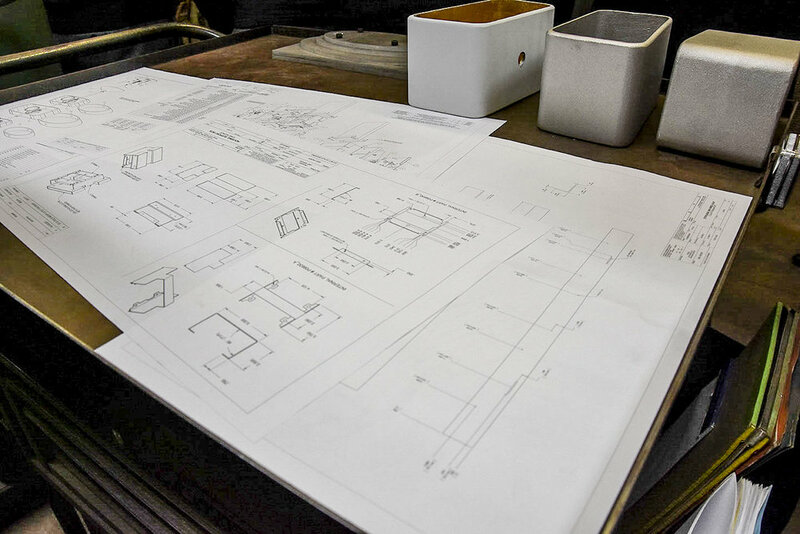 Boyd is designed differently, engineered thoughtfully, made meticulously. 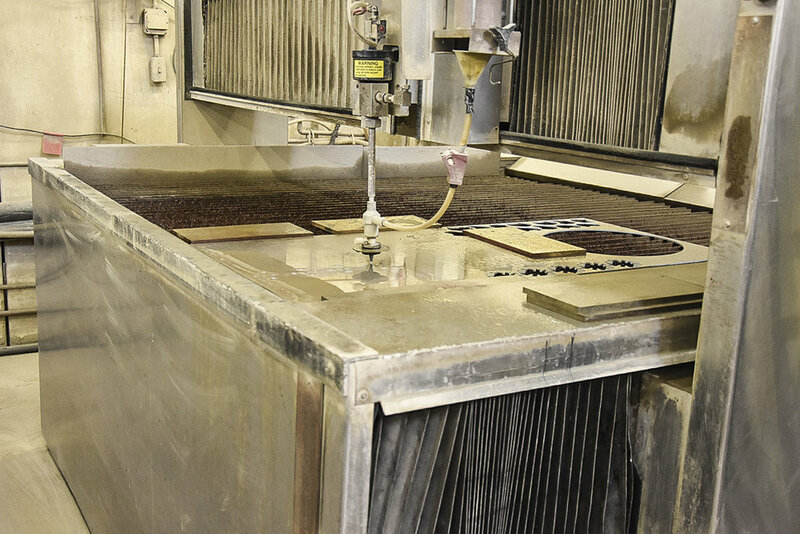 5', 6' or 7' pieces of extruded aluminum are shaved down, and fastener holes are drilled.